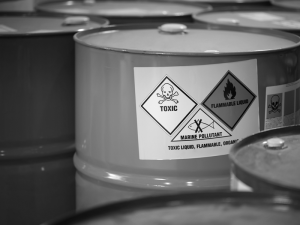 There are widespread examples in many supply chains of people being exposed to potentially harmful chemicals in the workplace. Lack of awareness, inadequate equipment, out-of-date technologies and a lack of focus on this important safety risk all contribute. Further serious health and environmental impacts come from inadequate controls on chemical discharges from factories. Some chemicals on the radar include phthalates in PVC, azo dyes and APEOs in textiles, chrome 6 in leather, and VOCs in adhesives, to name a few. 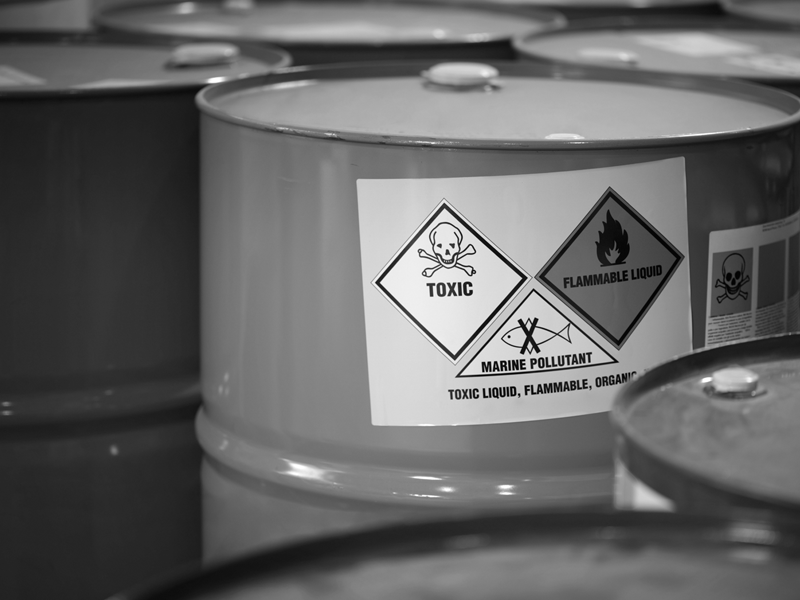 Global chemicals legislation is also evolving, with many companies struggling to understand their legal obligations in the countries where their products are manufactured and sold, leaving them open to the risk of litigation and product recalls. Industry stakeholders have collaborated to create restricted substances standards in response to these pressures, and many brands are working to more effectively manage, eliminate, and restrict the use of harmful chemicals in their supply chains. explore opportunities to restrict or eliminate hazardous chemicals from manufacturing processes. We can also provide a restricted substances programme, covering chemical mapping, monitoring, testing and management, which is managed according to risk, such as country of manufacture, component materials or manufacturing processes.